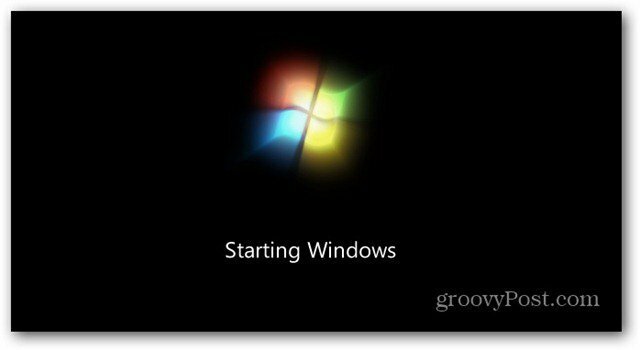 If you’re tired of seeing the Windows logo splash screen every time you restart your system, it’s easy to disable it. Here’s how. If you’re tired of seeing the Windows 7 logo splash screen every time you restart your system, it’s easy to disable it. Here’s how. 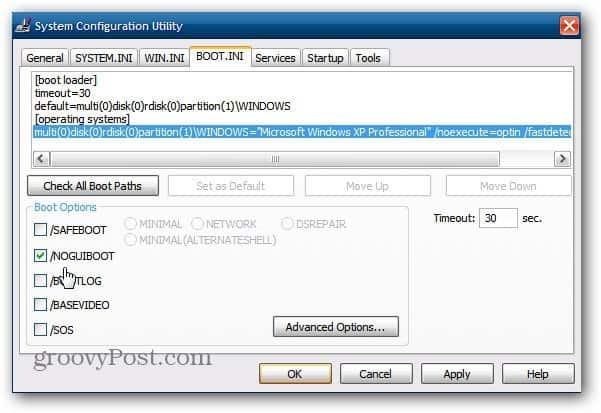 In Windows 7 or Vista, click Start and type: msconfig into the search field and hit Enter. The System Configuration windows opens. 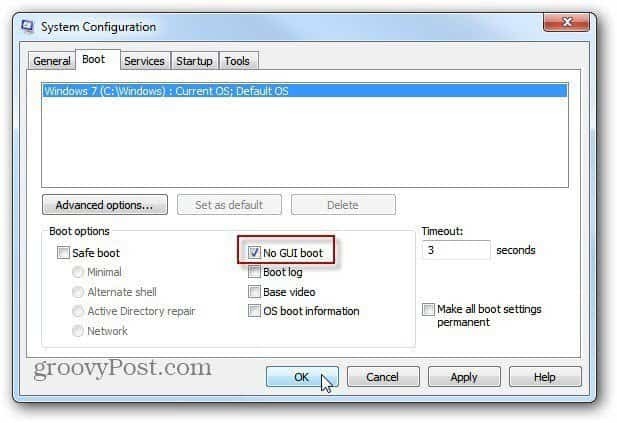 Select the Boot tab, then check No GUI Boot. Click OK. The next time you restart your system, the Windows splash screen will no longer be displayed, and you’ll go directly to the log in screen. It’s debatable whether this helps Windows boot faster, but at least the annoying screen is gone. 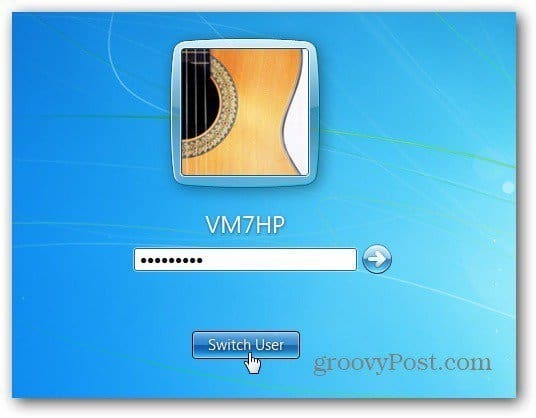 You can use this trick in XP and Vista too. In XP, open msconfig, click the BOOT.INI tab and check /NOGUIBOOT, click OK and restart the system. 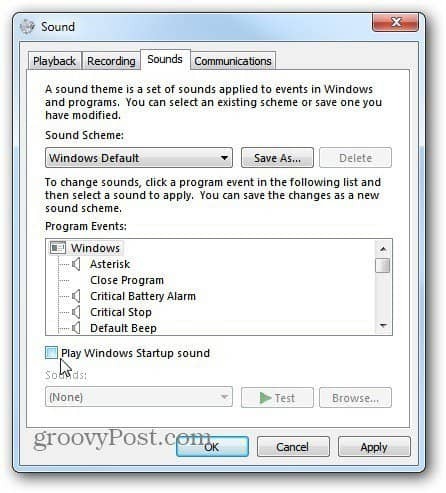 If you’re sick of hearing the Windows start up sound, you can disable that too. oooohh-la-la – What sacreligious information you give Mr.Burgess! Disable the splash screen – are you stark raving mad. Everytime I see the splash screen it’s like giving my old heart a kick start. Better yet, how can you change it to something else? Perhaps to a bmp of a bluescreen for Ziggys sake? I love this site and all your tips but this one can cause lots of problems. I don’t know why but I have had to repair several clients computers after they have checked this no GUI boot. I learned about this the hard way by checking it myself one time and after restarting it went to bad_system_config blue screen. Startup repair then did not work and I tried to get into msconfig from command prompt but since I was only in the recovery manager x prompt, it took more than an hour to figure out how to change back this no GUI boot option. Again I don’t know why this happened but it did and when I searched online I found out it happened to other people as well, so I would not recommend changing this option without perhaps a disclaimer that says “checking the no GUI boot option of msconfig” may render your machine unbootable and may cause you to have more grief than just watching the damn windows splash screen. In some of my cases even system restore did not work after doing this (most likely due to something else being changed on the computer) but i often tell people not to mess with this unless you are prepared to restore from an uptodate system image. try MSCONFIG and then blow it away from your drive. You need to know what your doing so be sure to Google it a bit before you try it.